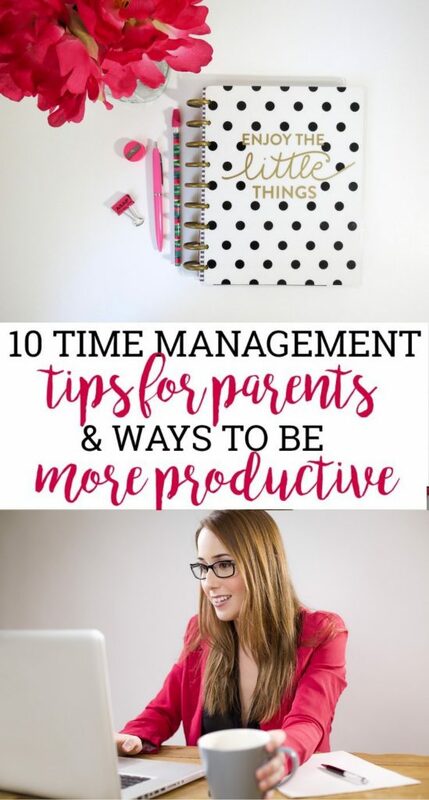 If you’re looking for ways to be more productive, these time management tips for parents are wonderful! 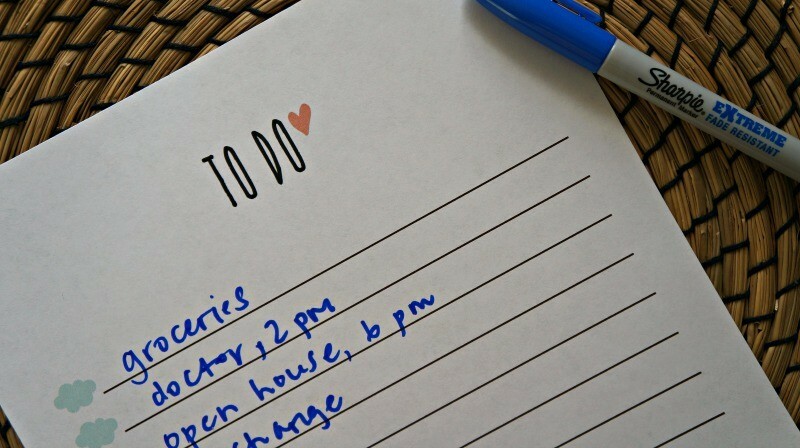 If you are a busy mom or dad with a million things to do, these ways to save time will save YOU. Are you a crazy busy parent, like I am? 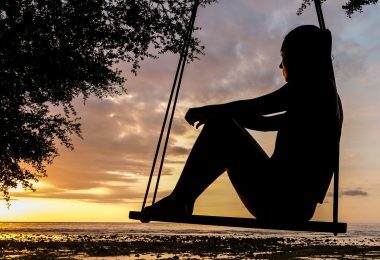 With work, school, extra curricular activities, events, and home life, our schedule gets super packed and I used to feel like there wasn’t enough time in the day! When I feel like I don’t have enough time in the day, the stress mounts when the to-do list piles up. I really don’t like feeling inadequate, and I had to do something to find ways to be more productive! I learned a few ways to deal with a lot of stuff on my plate, and how to save time and get more done. 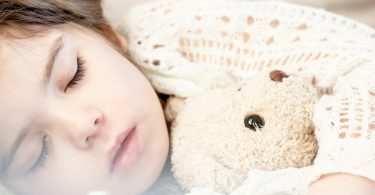 If you think you can work on getting more done during they day, read the following time management tips for parents. They will help you learn how to save time on the things you do most, and preserve your sanity as well! With eleventy-million activities and schedules to coordinate for the whole family, my planner has been a life saver! I always forget what events happen on which days, and what projects are due when, and referencing my planner each day helps me keep my life together. 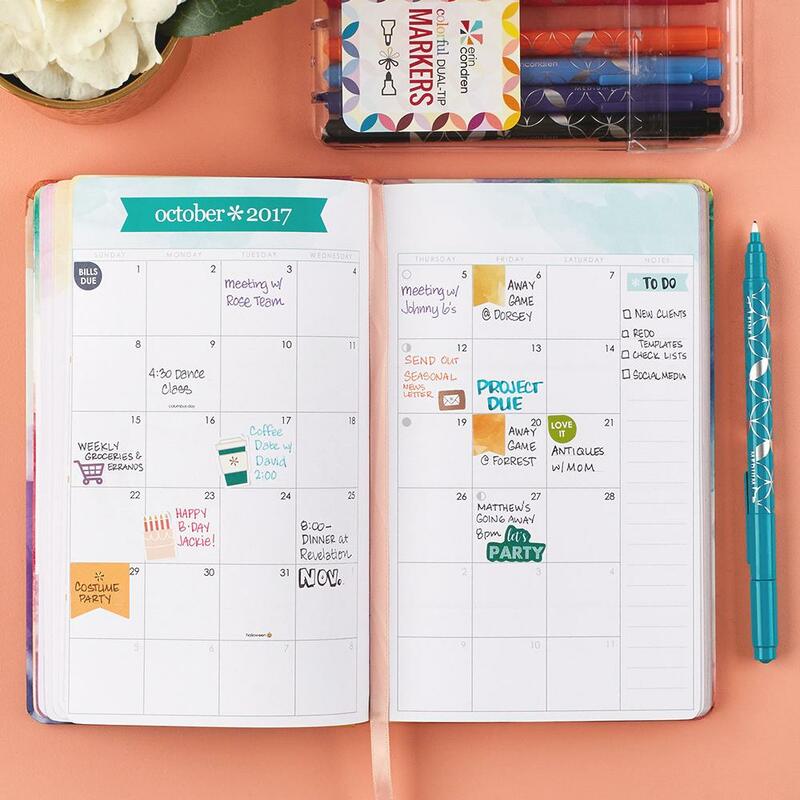 I recommend the Erin Condren LifePlanner, it is broken out by week and by month at a glance and comes is a small and large size. It’s so cute and stylish, covers 18 months, and has a goal setting page, motivational quotes, lined pages, and blank pages so it can be customized how you like it! As much as I love a good lazy Sunday, I know that I need to use the time to prepare for my week. 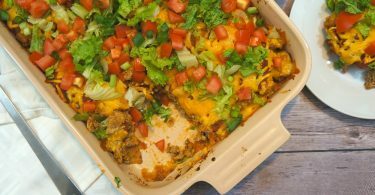 This prep day can vary by week, but my Sundays typically include grocery shopping, light laundry, a little exercise/outdoor play with the kids, a quick planner review, get gas, a little clean up around the house, and food prep for the week. It’s hard to focus when you’re spread thin, and that goes for each task you have on your schedule. Multi-tasking is cool sometimes, but we should learn to complete each one separately so that you can give your full attention. Click X on your Facebook browser and those other tabs you’re not using, put the phone down while you’re eating, and put your work away when it’s family time. You’ll do a better job and possibly finish quicker than if you had 4 things happening at once! 4. Make a list, or 10! Whether it’s a grocery list, an at work to-do list, a travel packing list, a school list, or a list of the bills you need to pay this week, LISTS ARE LIFE. 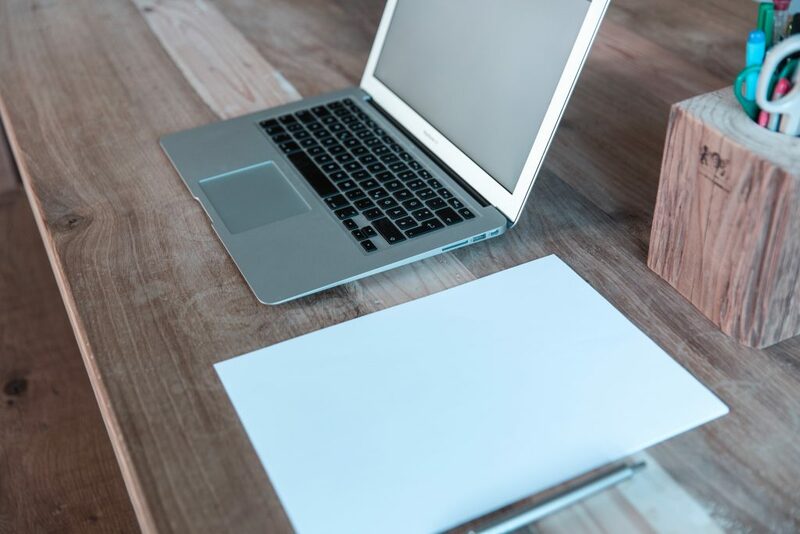 This way, you’ll stay organized with a list that is in front of you at all times, you can choose what you want to prioritize, and not forget anything that you need to get done. 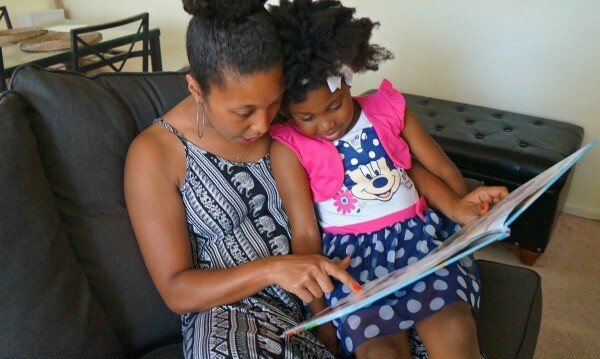 This is one of my personal top ways to be more productive, see how to stay organized as a mom. I have lists everywhere and place each task in order of importance! Think about what you need to do and which of those tasks are the most important. As you build your to-do lists, complete the most important tasks first. Your mortgage payment, groceries, doctor’s appointment, and school open house probably need to be a priority, but an oil change, cleaning out your desk drawers, or a dog grooming appointment can wait. It is the absolute worst when you though you got all of your errands done, and you get home and realize you forgot something. CRAP, I’ve gotta leave the house again! Take a close look at that to-do list and group all of your outings together. That way, you save time, gas, and everything is taken care of all at once. 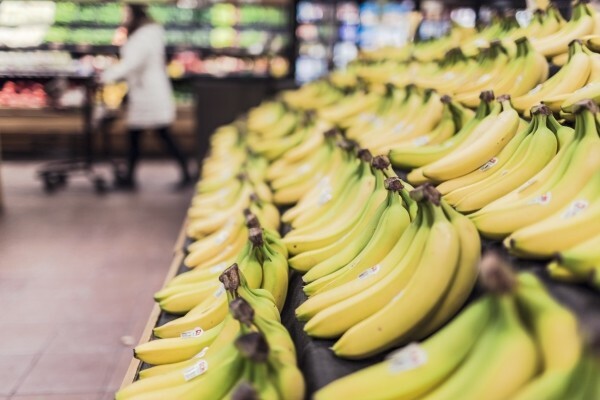 Here are some things to buy in bulk to limit those grocery store runs! It’s easy to get lost online. Shopping a shoe sale or scrolling through our Instagram and Facebook pages can take up some of our precious time! Remove yourself from the unnecessary websites online and focus on your tasks at hand. Truth be told, I did click over to Facebook *once* while writing this article, so I need to practice this as well! 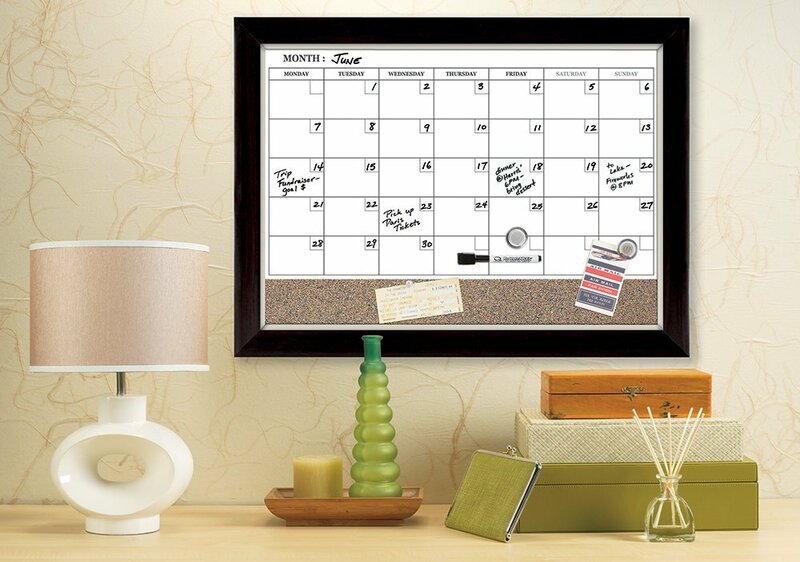 Having a visual calendar and board with notes on it can be a great way to keep your whole family on track. Everyone knows what events to plan for, and when their sports practices, appointments, and other activities are. You can also use a dry erase or chalk board to write reminders and love notes to each other, this is a great dry erase wall calendar option! Saying NO can be a super hard thing to do, but it’s necessary to learn how! Don’t have time to bake cupcakes for the PTA meeting at school. NO. Can’t make the 6 year old birthday party of one of your kids’ classmates? NO. Don’t have the extra time to take on an optional project at work? NO. I think that this is one of the most important time management tips for parents, saying “oh, sure” can cost us lots of time! If you feel like your life is all over the place and you simply can’t catch up, hire help. This could be a house cleaner, a nanny, a dog walker, or even someone to help you with projects at work. I have a few friends who said that their lives changed immensely when they hired a twice per week house keeper. More time for them means more time for their families, and getting more done! If you need more ways to be productive, asking parents, friends, and other relatives for help is also an option. Managing time has never been easier. I hope these time management tips for parents work out for you. I have seen a large improvement in the way I schedule things and how I go about my day. I am much more productive and managing time like a champ! Don’t forget to pick up this LifePlanner, it’s seriously a life saver and keeps me on track with my day! Do you have any time management tips for parents that you can share? I would love to hear more! This post contains affiliate links to products we recommend, of which I may get a small commission upon purchase. See my disclosure policy for more information.